Whether your project involves a single window installation, complete renovation of your property, hardwood flooring installation, kitchen and bathroom remodels, we are well-equipped and experienced to finish it to your specifications. 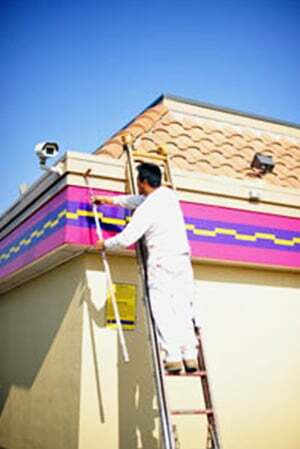 Though our specialties are siding and painting, our versatile team is well-versed in various types of services. From deck staining, rotten wood replacement, drywall repair to gutter replacement and repair, bathroom and kitchen renovations, and interior and exterior painting. 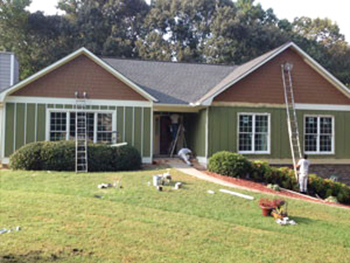 Marshall Renovations in Roswell, GA serving Alpharetta, and Johns Creek,GA. 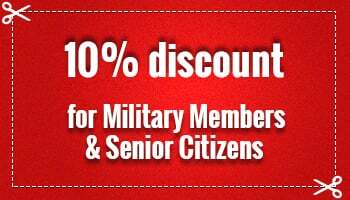 does it all in addition to our regular services. 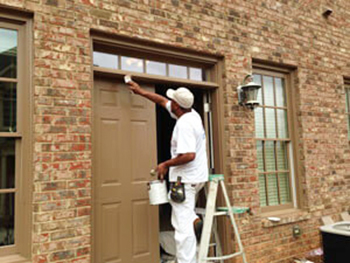 Depending upon your needs and lifestyle, we’ll offer you a variety of options for your painting projects. Our remodeling gallery will give you a glimpse of our workmanship. Call us to set up an appointment to discuss your preferences.